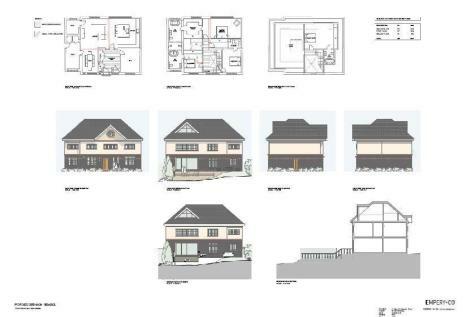 DEVELOPMENT OPPORTUNITY! 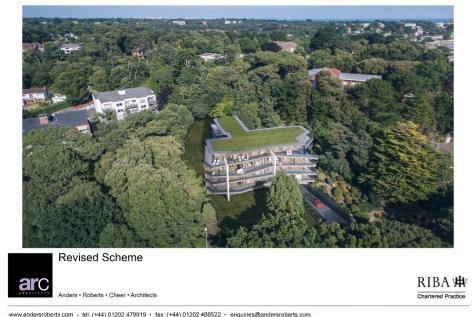 Subject to planning for an attractive modern contemporary new build block of 32 x luxury apartments. 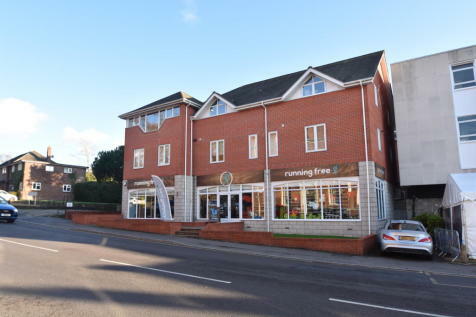 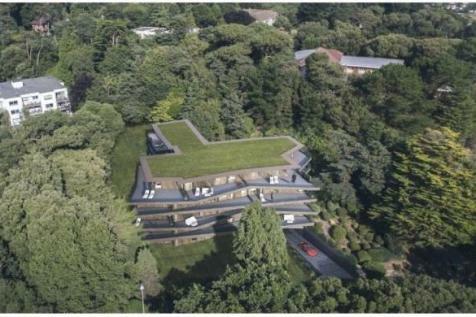 Located in Evening Hill, Canford Cliffs and within walking distance of Sandbanks beaches.